Join the Scottish Gantry Wine Club and receive fantastic wines each month delivered to your doorstep or join us at our Monthly Wine Nights! We will select and personalise the wines you receive based on your preferences. Please make sure you fill in the form so we know what you like. The wines you receive will be made up from a selection of those wines you tell us you like, wines of similar style and new wines for you to try. On top of that we host a monthly wine night on every first Thursday night of the month where we sample different wines from guest wineries all over the world. 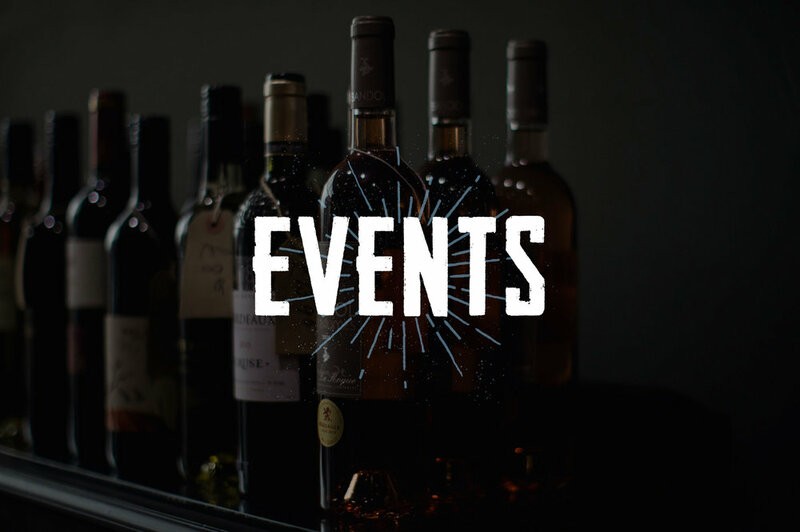 Whether you are a true connoisseur looking for something new, you want to learn more or simply have a good time our wine nights are educational, fun and informative all at the same time. See our events more details. If you are interested in more premium tailored packages please use contact us directly through our contact page and we will get back to you as soon as possible. 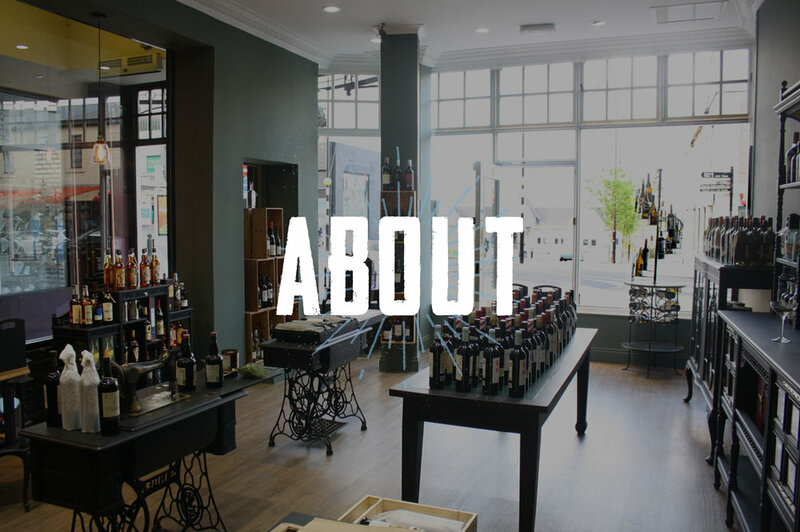 We are a specialist wine, gin, craft beer and whisky store based in Stirling. Pop into our shop in Stirling to have a look at our selection and have a chat. Please share your wine preferences with us so we can tailor the wines you receive to your taste. Thank you for filling out the form! Now all that's left to do set up your payment and we can unite you and your wine as soon as possible.